Check out our new promotional video featuring music by Scotty Hills. Calgary barber shop where traditional ambiance is joined with modern technique and style. Providing the finest hair and grooming services for men in Calgary, Chin Whiskey assures that every gentleman that passes through its doors is met with the highest attention to detail, with our barbers taking the utmost pride in their craft. Just as a masterful bartender mixing premium drinks, the Chin whiskey barbers will be sure to surpass all your expectations. 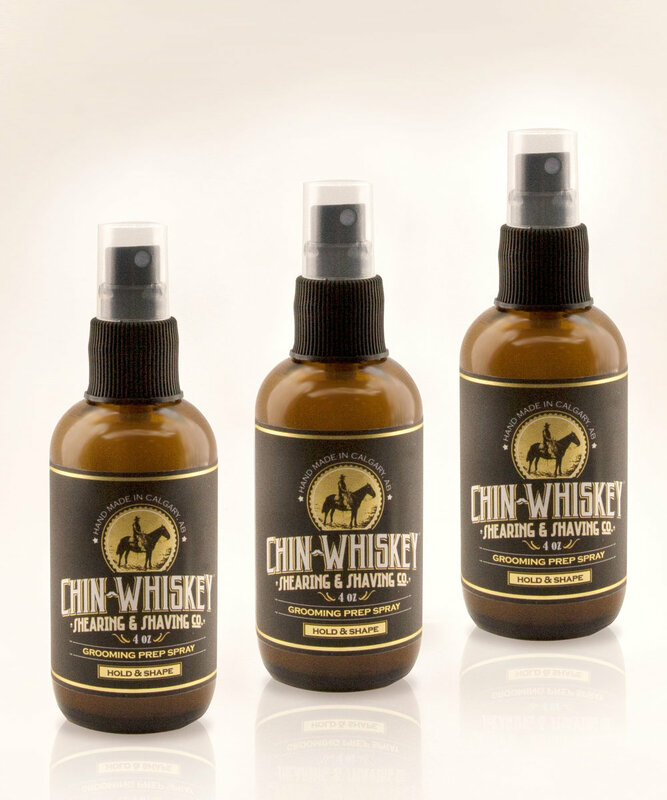 Chin Whiskey includes everything you need in a full service barbershop. At Chin Whiskey, we believe in the old school philosophy of a barbershop with the modern twist. We want our clients to have every possible option when it comes to looking their best, so we pride ourselves in constantly updating our services to include the very latest trends so you can keep up with the modern styles.